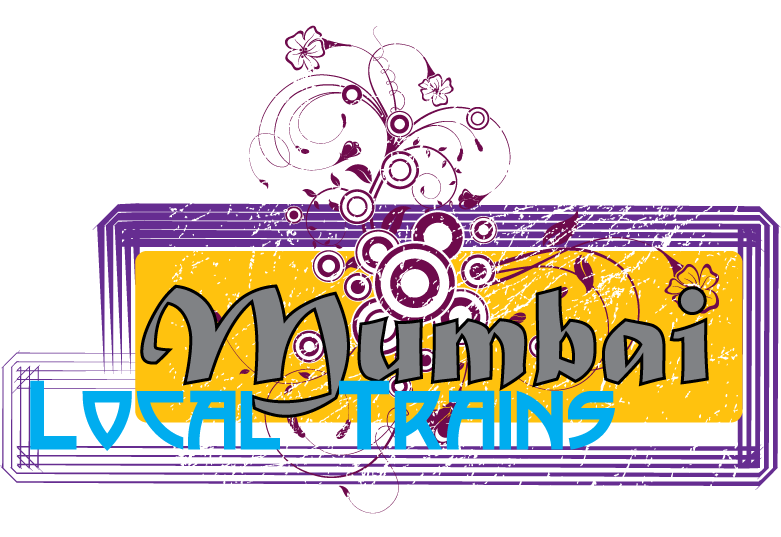 Well Mumbai locals are the life line of the city. 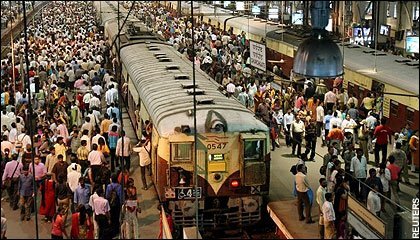 But ever wondered how many people can one local train carry? Here I try to estimate the carrying capacity of the local train. local train. First let us take the dimensions of one coach of the train. person requires to stand. One person would require about 1 sq. ft. area to stand. So our guess is near about correct!! This method of analysis is known as solving problem the Fermi way and the problems are Fermi problems. Named after the 20th century physicist Enrico Fermi, such problems typically involve making justified guesses about quantities that seem impossible to compute given limited available information. Fermi was known for his ability to make good approximate calculations with little or no actual data, hence the name. This entry was posted in fermi problems, local train, mumbai, suburban trains, transport. Bookmark the permalink.